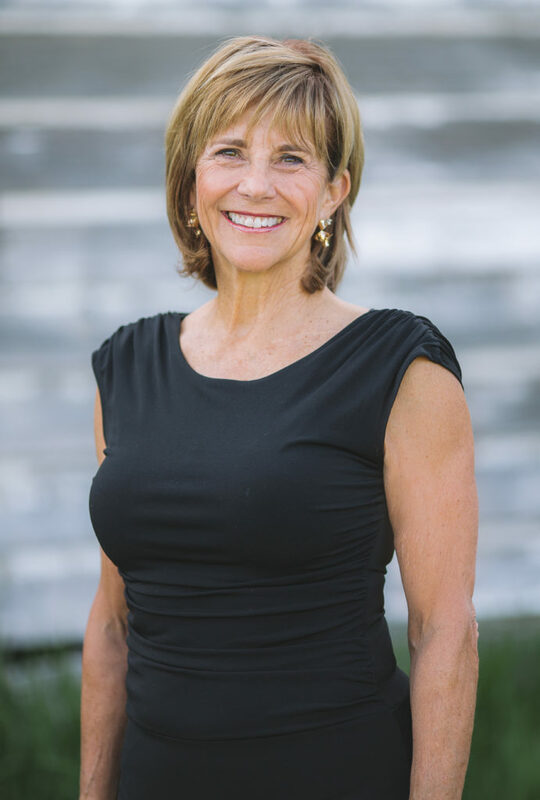 Marny has been a Park City resident and REALTOR® since 1992. She decided to pursue a career in real estate after moving to the area from Stowe, Vermont. Thrilled with the opportunity, she quickly became one of Park City’s Top Producers. The words “Schlopy” and “skiing” have gained close association in Park City, as their son was recognized internationally as a ski racer on the World Cup circuit, and their daughter Keri is an NCAA champion who won her title at the Park City Mountain Resort. Marny and Kent’s married children, and four ‘talented and darling’ grandkids all live in Park City and work with Team Schlopy. Marny is a very active sports enthusiast in alpine and skate skiing, golf, biking, spinning classes and hiking. She feels fortunate to actively live and sell the Park City lifestyle. 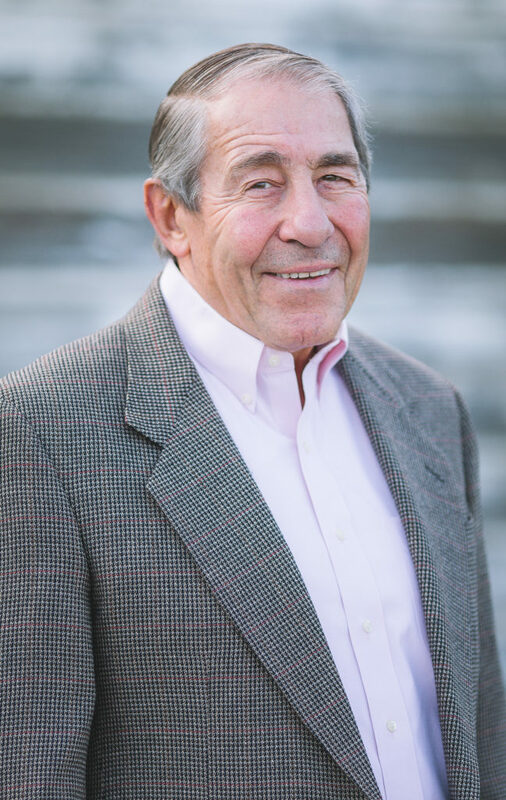 Kent has been a Park City REALTOR® since 1994 and earned his associate broker’s license in 2006. During the 2002 Salt Lake City Olympic Winter Games, he was the Director of the Residential Accommodations Program which provided housing for thousands of guests. 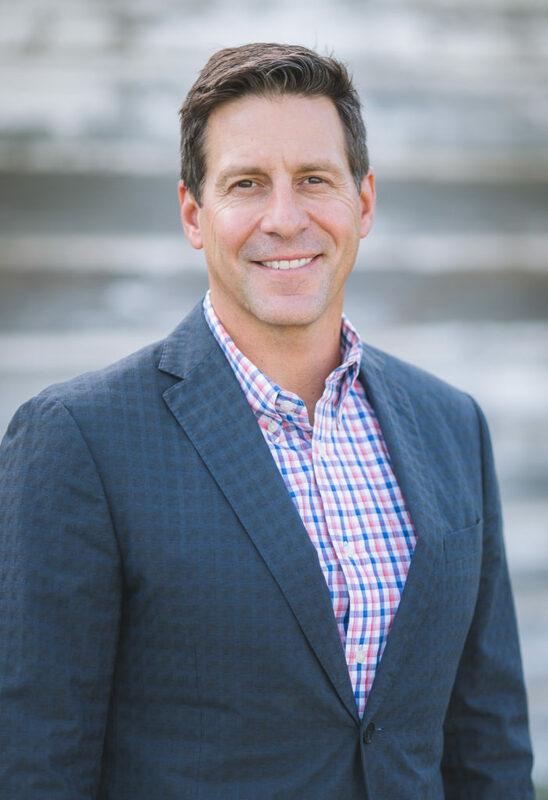 Kent is a Certified Luxury Home Marketing Specialist, a member of Leaders in Luxury, and a member of the exclusive group of the finest luxury REALTORS® and brokers in the world, Who’s Who in Luxury Real Estate. Kent extensive history has built a vast network of like-minded individuals interested in resort real estate and the resort lifestyle provided by Park City. Kevin moved to Park City from Los Angeles, with his wife, the former Keri Schlopy and their two daughters, Jordan and Jada. Kevin was drawn to the big-city opportunities, with a small town atmosphere. Kevin joined Team Schlopy as a way to help Marny in the days surrounding the 2002 Winter Games. By 2003 it was clear Kevin’s friendly and hard-working attitude would make him an asset as Team Schlopy’s Buyer’s Agent. Over the last decade Kevin’s ability and knowledge of the Park City real estate market continues to grow, he now also carries the responsibility of co-listing agent. 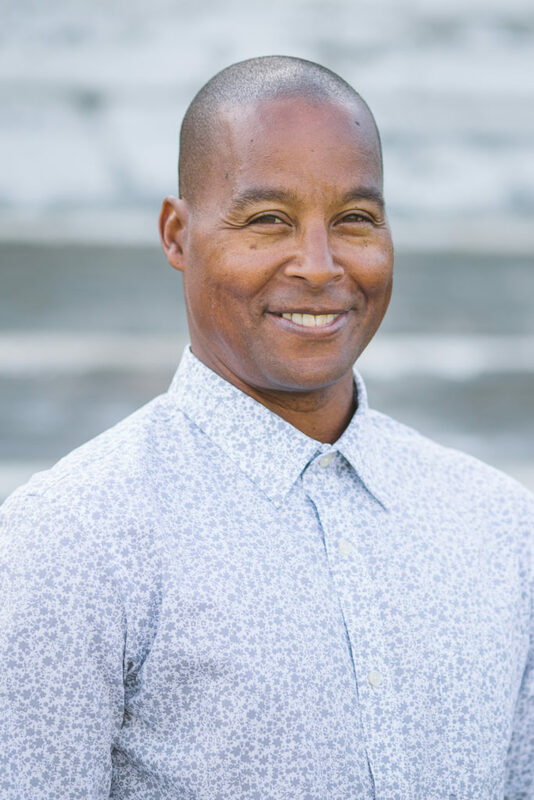 As part of Park City’s performance-driven team, Kevin is a great listener, dedicated to giving his clients’ interests the highest priority and providing them with excellent service. As a sales agent with Team Schlopy, Erik brings with him a unique understanding of resort properties gleaned from years of competing at world-class resorts around the world as a member of the U.S. Ski Team and competing in three Olympic Games. Erik and his wife, former Olympic medalist in swimming, Summer Sanders, now live in Park City with their two children. Erik uses his knowledge of the Park City lifestyle and his networking abilities to benefit buyers or sellers throughout the world. He and his family truly live and enjoy the Park City experience and are valuable resources for potential buyers. Erik also continues to work on behalf of world-class athletes through his charity, The World Cup Dreams Foundation. Lana was introduced to the real estate world during childhood while attending open houses and tours with her mother in the Chicago area. Lana always loved working with people so she began her career in Retail Management where she excelled in customer service, profitability and customer loyalty. Lana moved to Utah with her husband in 2008 to enjoy the natural beauty of the mountainlands. 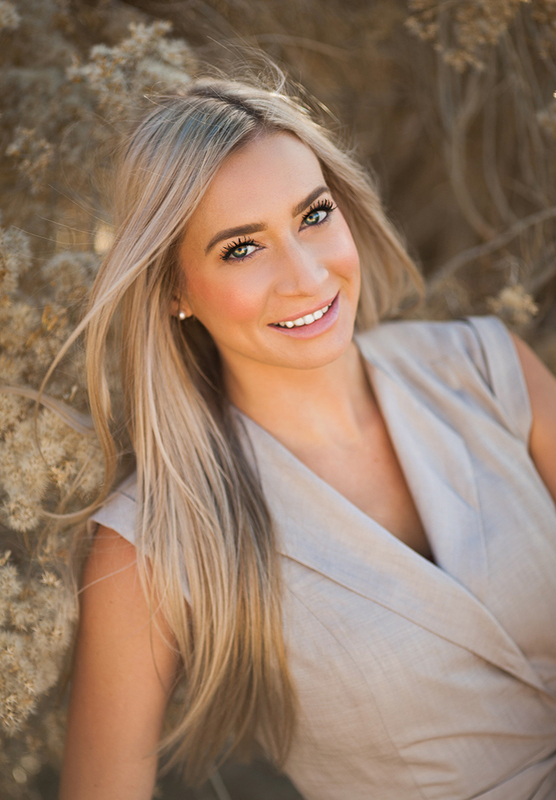 She joined Team Schlopy to return to her passion and to help people realize their dreams of owning property. Lana thrives on challenges and will overcome obstacles to achieve results. With her enthusiasm and dedication, Lana is your go to person for all your real estate needs. 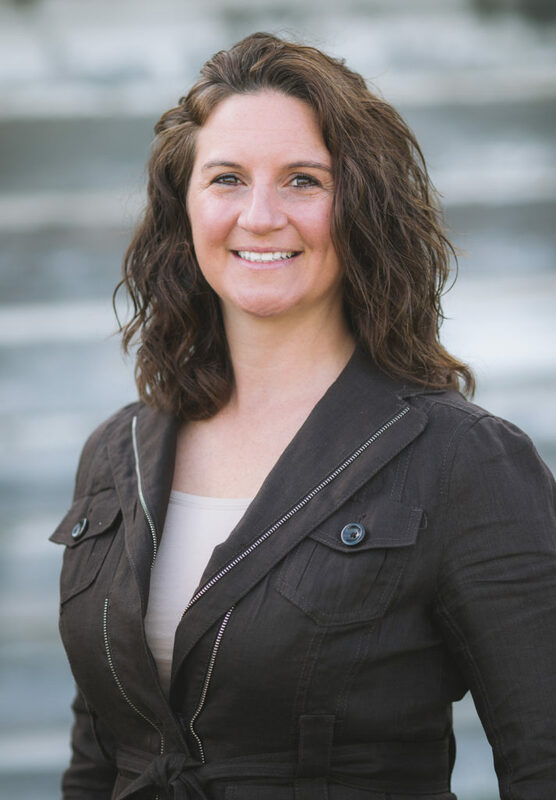 Bobbi Jo started her Real Estate career in 1999 in a small Southern Utah resort community. She later relocated to Heber / Park City Area and earned her Brokers License in 2005. She expanded her experience with New construction and Developments in Eastern Utah. She returned home in Heber / Park City because of her love for the Mountains and her family (3 daughters, 1 son and 8 grand children). 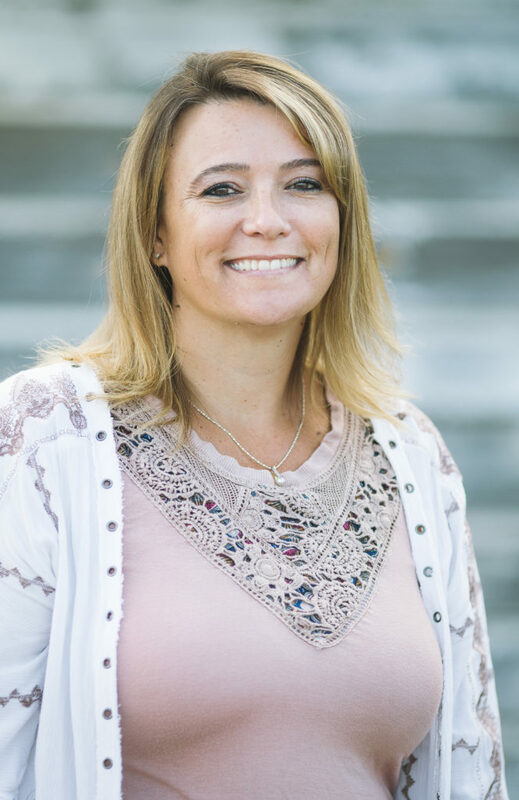 Bobbi Jo’s passion, experience, and dedication to buyers and sellers help Team Schlopy deliver the absolute best and most effective real estate services in Park City. Mitzi’s love of the outdoors and the lifestyle of resort towns began with her upbringing in Bozeman, Montana. Following her University graduation, she worked as the Executive Assistant for an international food company and a Production Coordinator in the film industry. These provided the opportunity to gain extraordinary business knowledge that now gives her a competitive edge with eclectic relatability and unique problem-solving. Now at Team Schlopy, she inspires mutually-beneficial relationships through organization, efficiency, and innovation.